Two examples of limited approaches to resilience. 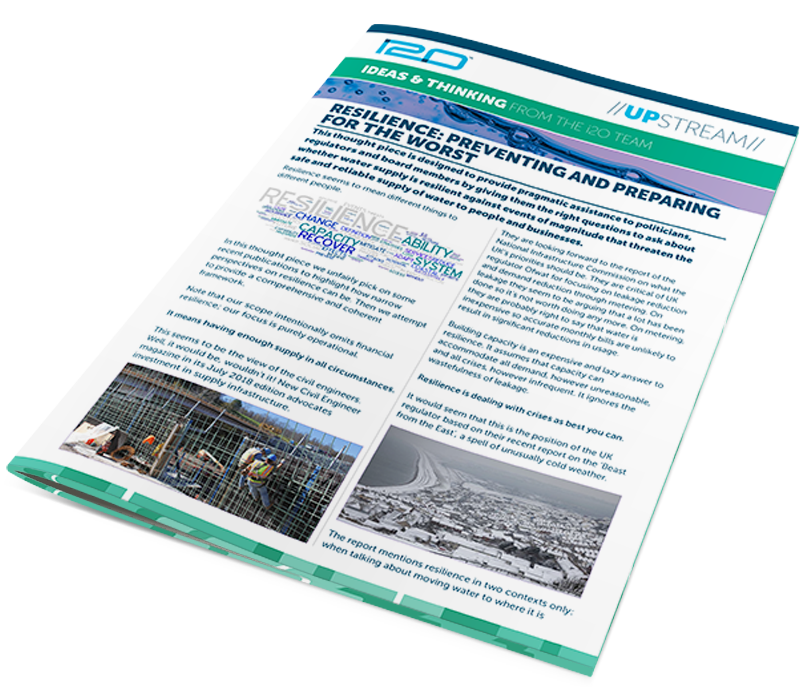 How i2O's smart network solutions can prevent crises before they arise. An operational framework for exercising resilience.